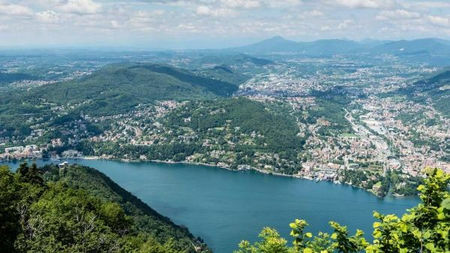 CME Accredited lecture course offered in the wonderful city of Como on Lake Como, Italy. Sheraton Lake Como Hotel in Cerrobia section of Como, Italy. Your Scientific Registration includes 31.25 hours of CME plus Welcome Dinner and final evening Gala Dinner. The program lectures are applicable to General Radiologists as well as specialties.